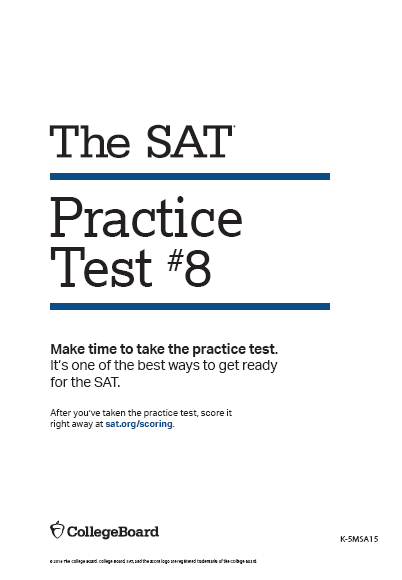 SAT #8 from CollegeBoard is now available. We’ve added the answer key for it to our database. Click on Add rSAT Key and follow the prompts to upload the answer key (csv) file. The new key will installed as Key/Test ID #8. A premium version of the key will be available within the next 2 weeks. In an effort to improve performance of our growing OnlineScoreTracker site, we are upgrading the server hardware. This will lead to some service disruptions Tuesday, 4/18 starting at 8pm MDT.